CG Says: The 2018 Porsche 911 adds three models. The GT2 RS resurrects a model name from the past and is the fastest of the current 911s. The GT2 RS is powered by a 700-horsepower twin-turbocharged 3.8-liter flat six and is paired with a 7-speed automated-manual transmission. 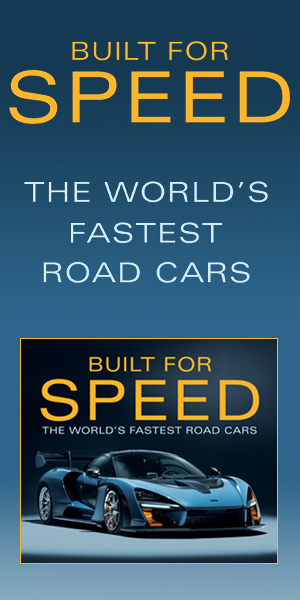 According to Porsche, the GT2 RS is capable of accelerating 0-60 mph in 2.7 seconds and has a top speed of 211 mph. The GT3 skipped 2017 and returns with a naturally-aspirated flat 4.0-liter six that develops 500 hp in the GT3 and 520 hp in the GT3 RS. The GT3 offers a choice of 6-speed manual and 7-speed automated-manual transmissions, while the GT3 RS is automated-manual only. 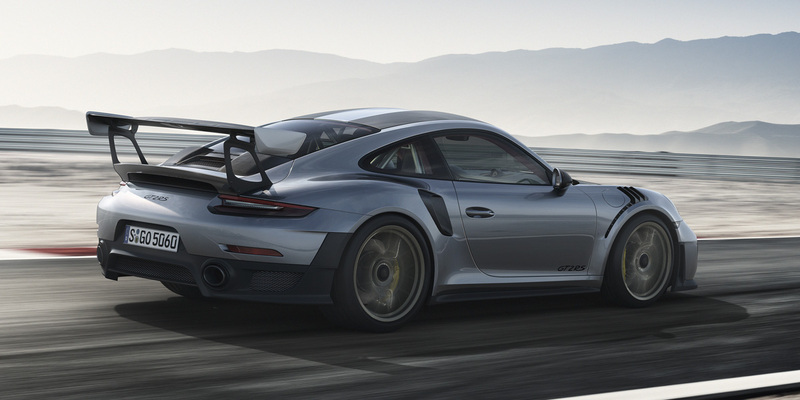 Porsche claims 0-60 in 3.0 seconds and top speed of 193 for the GT3 RS. The Carrera T adds sport suspension with a lowered ride height to the base Carrera. The Carrera GTS was added midyear of 2017 and has a 450-hp twin-turbocharged 3.0-liter flat six mated to a 7-speed manual or 7-speed automated-manual transmission. 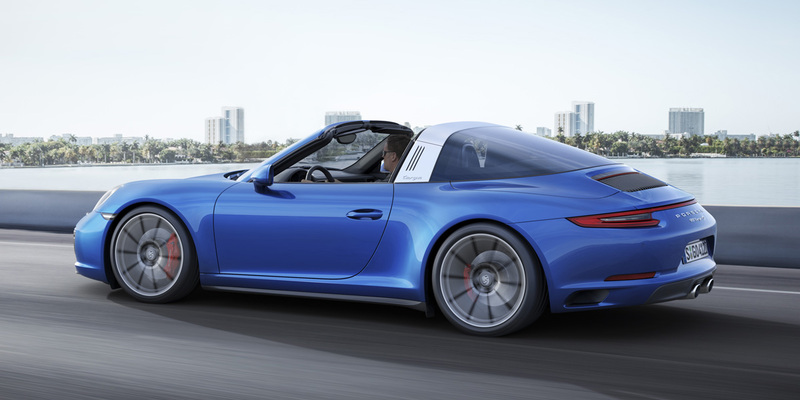 The 911 is a rear-engined, premium sports car that is offered in coupe, convertible and targa (a coupe with a removable roof panel) bodystyles. 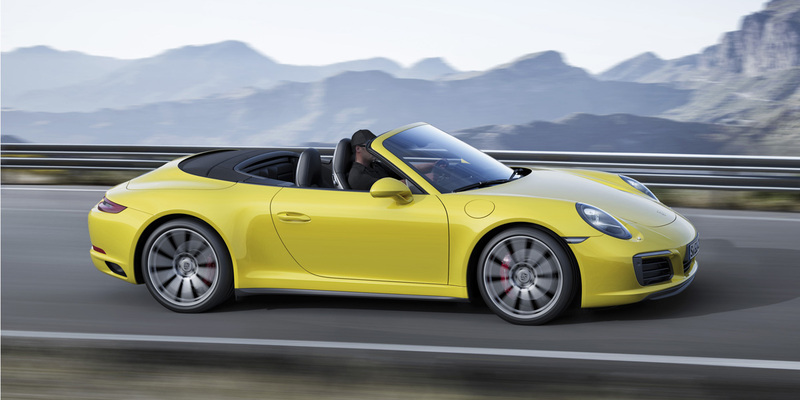 The base Carrera engine is twin-turbocharged 3.0-liter flat six that develops 370 hp in Carrera, Carrera T, and Targa 4 or 420 hp in Carrera S and Targa 4S. A twin-turbo 3.8-liter flat six develops 540 hp in Turbo models and 580 hp for Turbo S. The 3.0-liter engine offers a choice of 7-speed manual or 7-speed automated-manual transmissions, while the 7-speed automated-manual is the only transmission for the 3.8-liter. In any of its many forms, the Porsche 911 is an absolutely thrilling car to drive. 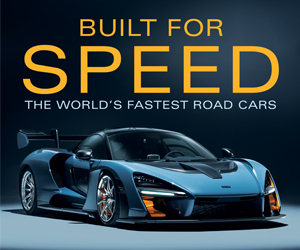 Precise handling, exceptional craftsmanship, and intoxicating engines are all hallmarks. Unfortunately, so are stratospheric prices. Few automobiles of any stripe, though, can blend daily-driver livability and supercar handling the way the 911 can.